Experience the American Civil War through the eyes of those who lived it. Learn more about the life experiences of women, children, and African Americans during one of the most trying times in American history. 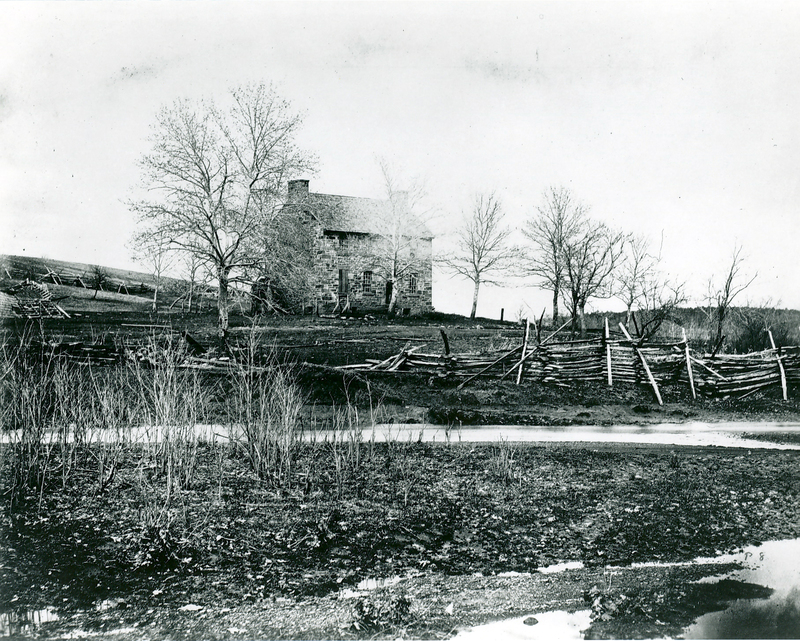 On April 17, 1861, five days after the first shots were fired at Fort Sumter and two days after President Lincoln’s call for 75,000 volunteers to suppress the rebellion, the Virginia Convention passed an ordinance of secession. The citizens of the Commonwealth of Virginia voted overwhelmingly to ratify succession from the Union on May 23, 1861, officially making the Commonwealth and Prince William County a part of the Confederacy. With that act, the war in Virginia began. This great national war would have a significant impact on the area, though, at the start, few had any notion of the devastation and suffering that the war would bring to Prince William County. Imagine being a parent during the American Civil War. If your sons were old enough, late teens and up, they would probably serve in the Army. Especially in Virginia where the Confederacy had instituted a draft by 1862. Even if they weren’t taken into the Army, they may flee the area to avoid being forced to join by one side or the other. The impact on children living in a country divided by war was devastating. For many, the start of the Civil War would mean a life forever changed. 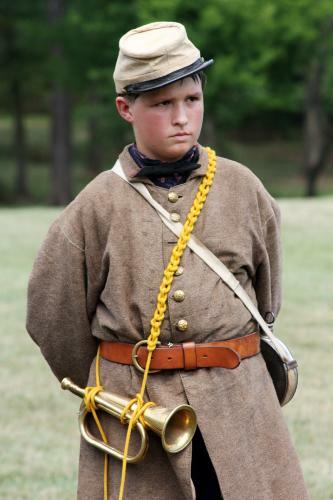 Children played distinct roles for both sides of the war, including John Lincoln Clem who was just ten years old when he lied about his age and joined the 22nd Michigan Volunteer Infantry. Clem became a drummer who would lead soldiers to battle. Others took over the work of absent family members in the home or on the farm, doing the heavy labor of adults. How do you believe your children would feel if our country immediately became divided by war? During the American Civil War, women served in hospitals in opposition to ‘acceptable’ practices, were sutlers (merchants who sell military provisions), cared for family members of troops, concealed their identities to serve on the battlefields, managed farms and business, fought for equality and more. They watched as their husbands and young sons were sent off the war, homes and towns burnt to the ground, took charge in the community, and tended to the wounded with little or no medical background. Did you know some women were patriots in disguise, masquerading and serving as men during the American Civil War? Home to two major Civil War battles, Prince William, VA is also rich in African American history. Homes, stories and heritage have been preserved for those who played a crucial role in shaping America.